TEL AVIV – An official delegation from Poland will arrive in Israel in the coming days to reach an understanding on a controversial bill that criminalizes blaming the eastern European country for any Holocaust-related crimes, a Foreign Ministry spokesman said Saturday. As a result of Israeli pressure, Polish Justice Minister Zbigniew Ziobro said that the law will not be implemented before his country’s Constitutional Tribunal reviews the matter, the spokesperson said. Together with Israel, the Polish team will try to find a mutually acceptable amendment of the text of the law. 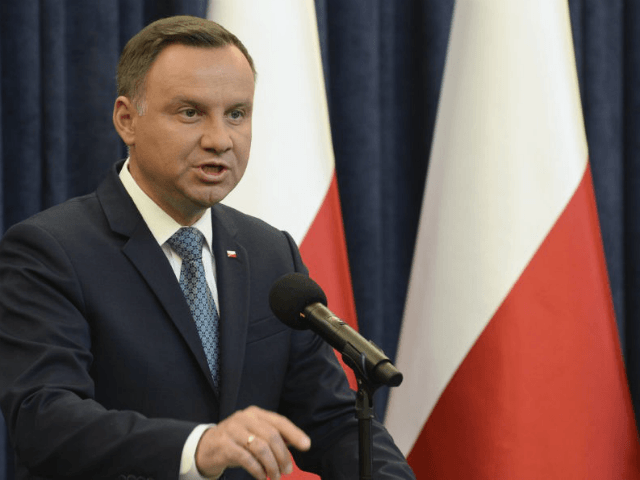 At the time it was signed by the Polish parliament, the Foreign Ministry released a statement saying it hoped the law would be amended before being approved by the Constitutional Tribunal. Israel’s Ambassador to Poland, Anna Azari, recently met with Ziobro to discuss the controversial bill. Foreign Ministry director-general Yuval Rotem described the news that the bill would not be implemented immediately as “an achievement” for Israel.